“You will look forward to hairpins,” our instructor, Christian Preining, promised us on that first morning. And maybe I would have looked forward to them, if they were simple hairpin turns. 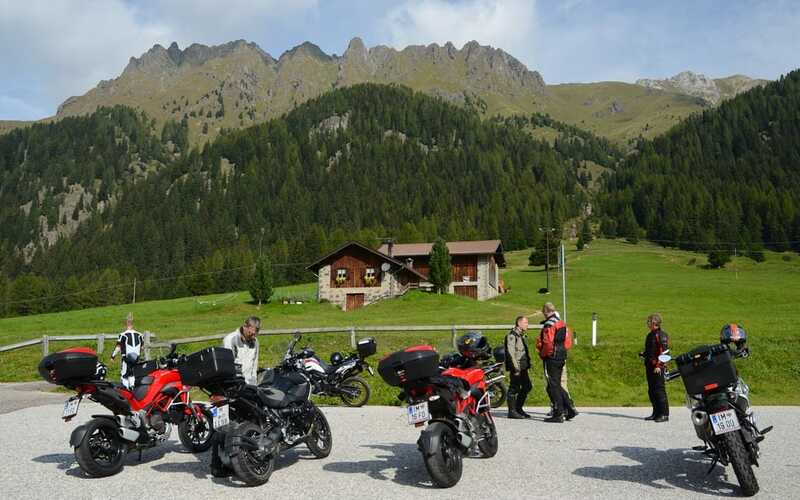 But there were none of those on this Alps Riding Academy put on by Edelweiss Bike Travel. 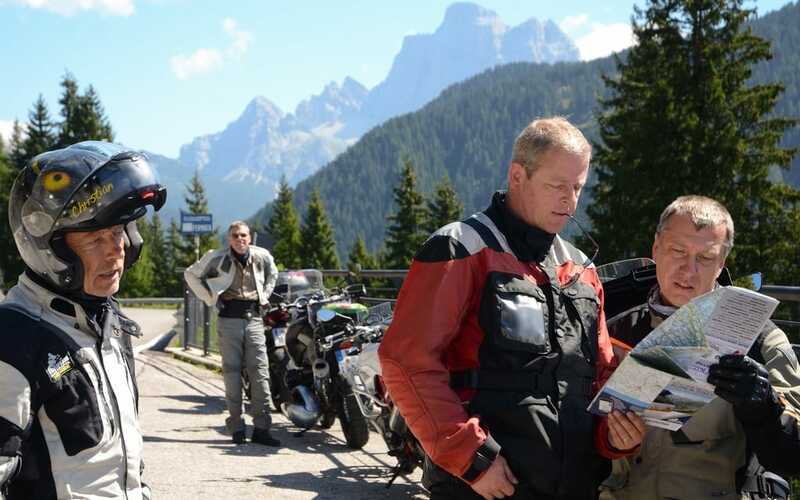 There in the Italian Dolomites the hairpins were so tight you could see the way ahead in your rearview mirrors. Or you could have, if they were flat hairpins. But they weren’t. They were uphill, right-hand hairpins, and every time I approached one, I imagined myself stalling in the middle of it and falling over. Ultimately, when I did fall over, it wasn’t in a hairpin, and fortunately, it did little damage to the bike and none to me. But more on that later. 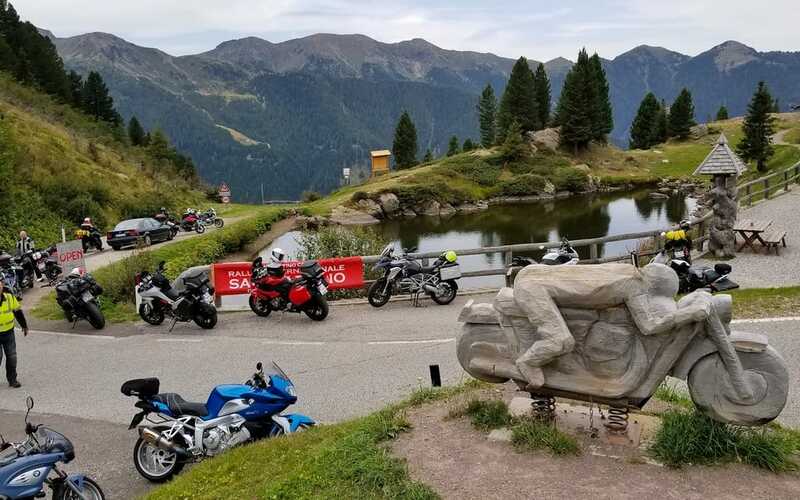 The point is—and this is really the idea behind the Edelweiss school of Alpine rock—after riding through dozens of uphill right-hand hairpin turns, I feel differently about myself as a motorcyclist. And I like the way that feels. But let’s start at the beginning, where the tour began. I had flown to Munich in southern Germany and taken a train south through the narrow western part of Austria and into northern Italy. On a Google map you can draw a nearly straight line from Munich down through Innsbruck and then to Bolzano/Bozen in an area called the South Tyrol, which is in northern Italy. It’s a lovely four-hour rail trip, passing scenery that changes from country to country and, especially in Austria, is unbearably quaint, with white houses dotting the green hillsides, creating a view that’s captivating in three dimensions. 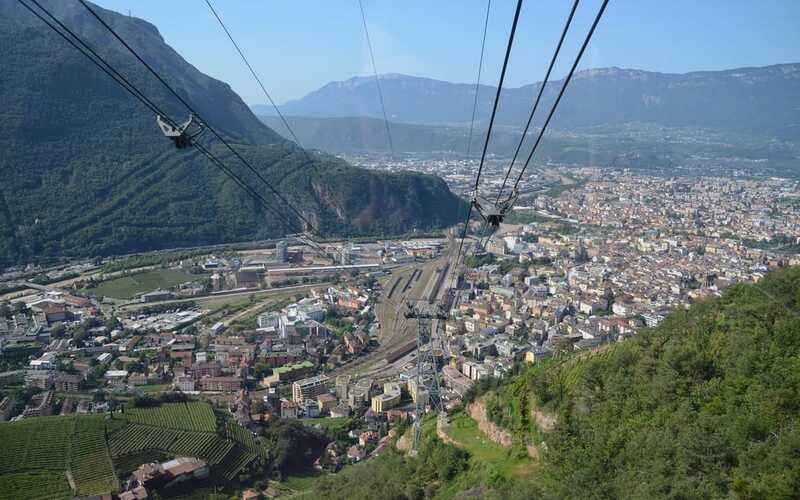 At Bolzano, I left the train and, stupidly, hired a taxi to drive me up the hill to the village of Collalbo/Klobenstein. I could have taken a bus for a couple of euros, but instead I paid 55 euros to a taxi driver who could hardly believe that I wanted him to drive me up that hill. Incidentally, the towns in this part of Italy have two names because there are two (at least two, actually) languages spoken here: Italian and German. Bolzano and Collalbo are the Italian names. The taxi ride up to Collalbo offered a preview of what I would encounter that week, the car swinging rapidly through left and right transitions as we ascended, now and then passed by a group of sportbikes that would disappear around the bend in front of us with exaggerated lean angles. Monday morning, August 28, our little group assembled in a back room of the hotel, Bemelmans Post, which would serve as our base for most of the week. 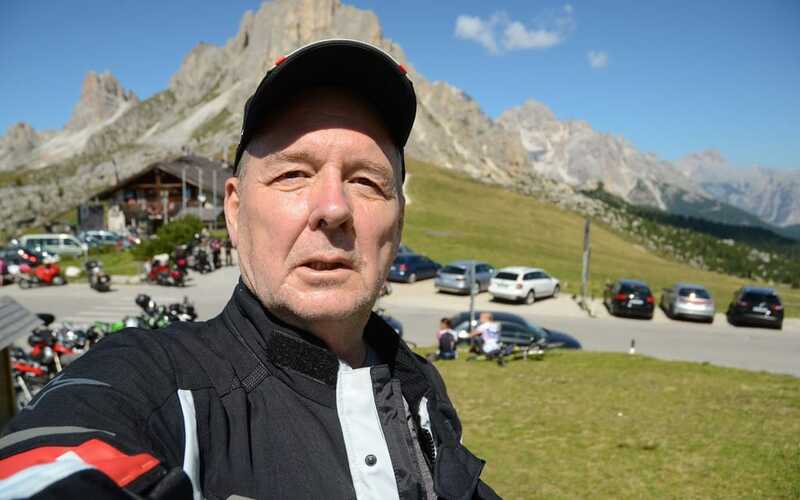 Christian, who has been an Edelweiss tour guide for more than 20 years and is a safety instructor on a variety of vehicle types, created this program a few years ago to educate riders who were unfamiliar with Europe’s narrow, tight Alpine roads. 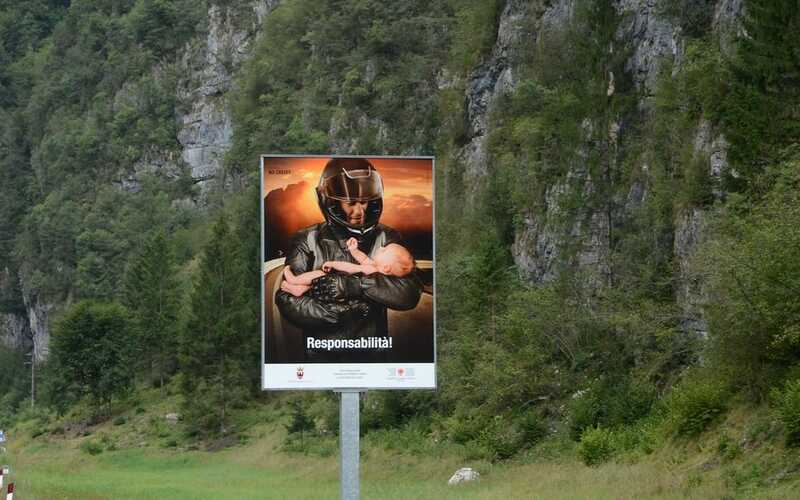 It was intended for North Americans because roads here are not like roads there, but it soon became apparent that even Swiss and Austrian riders, for whom tight mountain roads are a backyard playground, wanted some additional skills instruction. “They know they have room for improvement,” Christian had told us during a Sunday evening get-together. 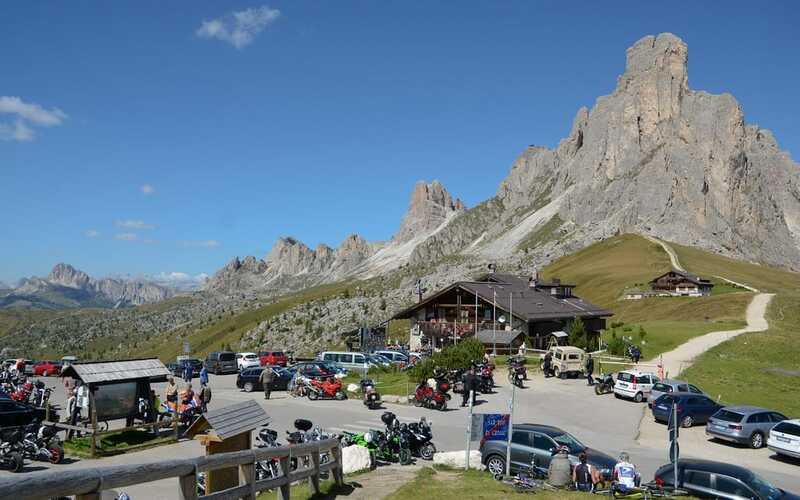 And there in the Dolomites of northern Italy we’d be able to test our newly acquired skills on mountain roads without having to go far. But first, we had to acquire those skills. And that started with some classroom time. 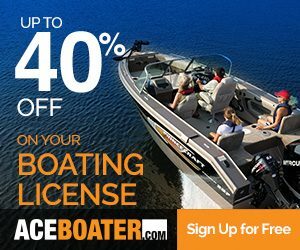 Christian talked about cornering lines, viewing techniques, emergency braking, swerving, passing vehicles, and other subjects. 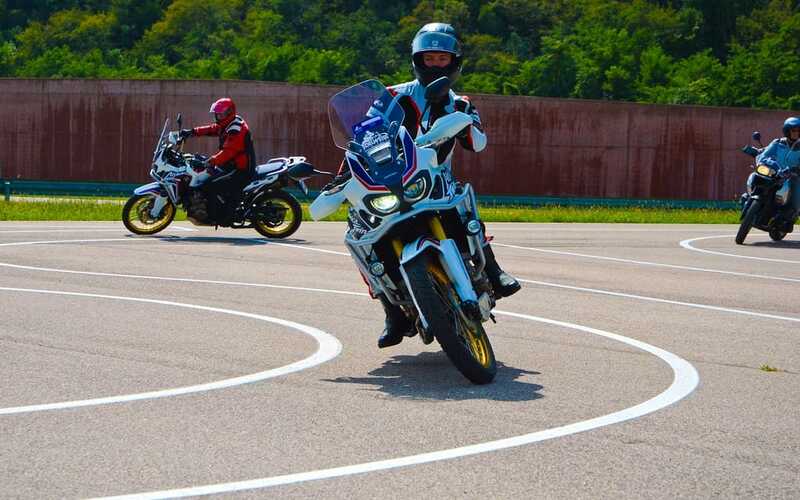 He talked about counter-steering, which uses the principles of gyroscopic precession and, more importantly, he said, momentum, which causes the bike to lean to the right when it’s countersteered left. He talked about pavement: trust the new, dark pavement, but be cautious with the old, grey stuff, which has been polished by too many tires. What’s critically important on those Italian roads, however, is understanding the line through a tight curve that will keep you out of the way of oncoming vehicles. Edelweiss riding practice follows what they call a “blue line,” which tracks wide around the outside of a turn until the view ahead, right through the turn, is clear, and then cuts to the inside, away from the oncoming lane. 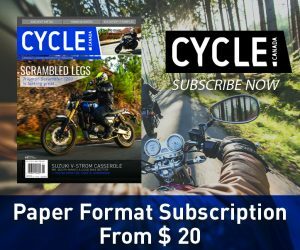 Christian said 90 percent of riders “turn in too early,” which means they don’t see far enough around the curve to know if something bad is coming. By staying wide, then cutting in late, you can see and avoid approaching, unpredictable trouble. The Safety Center is a wide paved area with a mountain view (everything has a mountain view there) and markings for lanes, circles, and so on. Here we would spend much of the day practising turning, braking, and swerving. 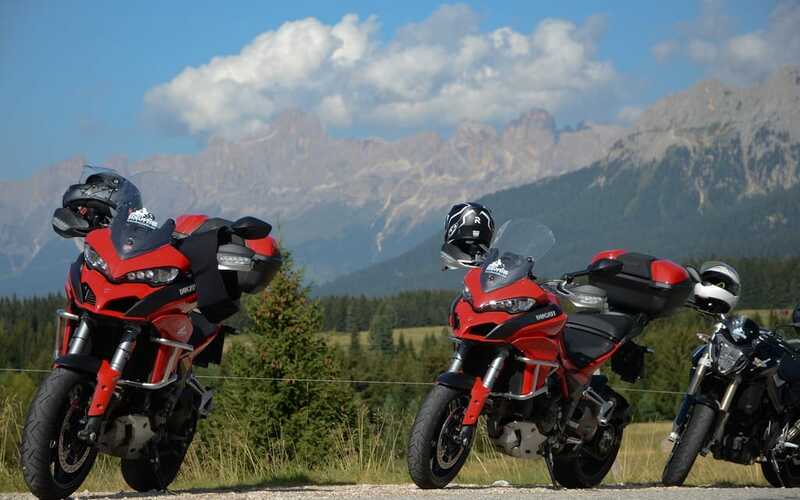 I had a Ducati Multistrada, our guide Christian also rode a Multistrada, and in our group there were BMW GS models large and small, a couple of Africa Twins ridden by Olaf and Ian, and the only privately owned bike in the group, Johannes’s BMW GS1200. First exercise, a circle. We rode in one direction just inside a painted circle about 10 metres in diameter, then stopped quickly, then we did it in the other direction. We stopped with the bike pointed out, and then with the bike pointed in. This would be a useful technique if we encountered a bus in the middle of a mountain-road turn, a distinct possibility. It was easy enough to lean the bike into the turn and troll around the circle, then stop without any fuss or drama, though one of us did let a bike fall down after braking. Nothing unusual there. Next, between the lines. We trod narrow lanes that weaved in tight left and right turns. That was harder than the circle jerk. 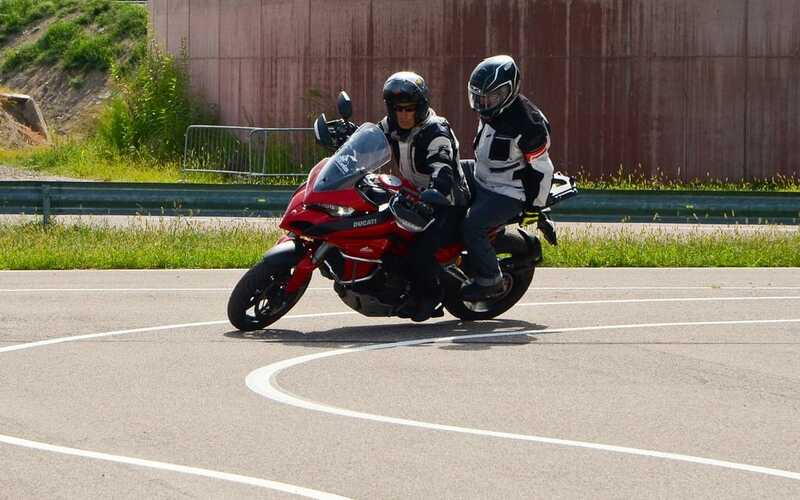 With a foot on the brake pedal and fingers on the clutch lever, threading the Multistrada at a quick walking speed between these bendy lines was a carefully balanced chore that wasn’t helped by the Ducati’s hard clutch pull (by the end of it my left hand was aching). Earlier, Christian had described a counterbalancing technique for turning at low speed, with the rider leaning against the turn, not into it, and trying this while also colouring between the lines demanded mental and physical dexterity; I did just okay, and others did okay, too, but when Christian let me sit pillion while he demonstrated, his bike seemed to move in jerky fits and starts, nearly falling over, leaning into the turns then squirting ahead while he sat straight up or even leaned against it and I leaned with the bike, feeling like dead weight—though he didn’t seem bothered by my additional mass, and he conducted that ride without touching a single line. 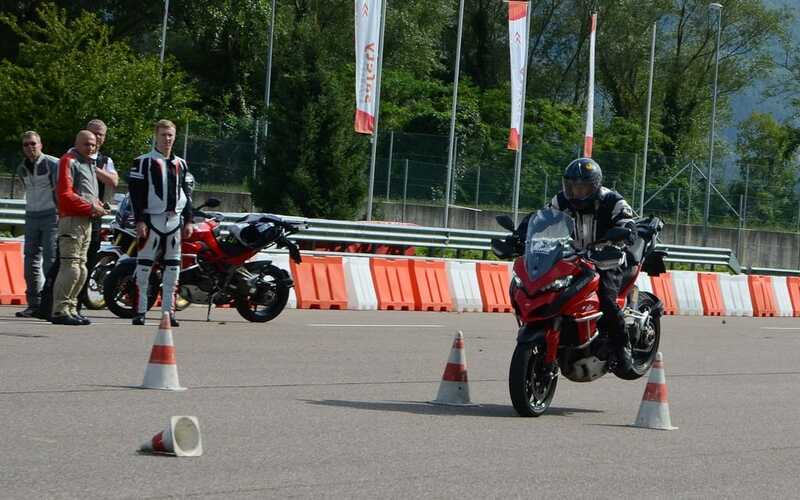 The counterbalancing technique, he said, allows the rider to make midturn adjustments, while leaning with the bike into a corner is a more committed manoeuvre. 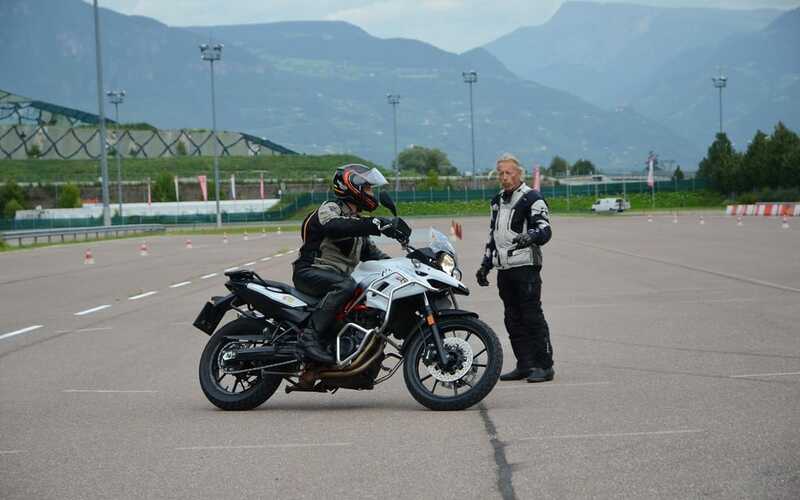 We also practised braking, first with just the rear brake, then with front, and because all the bikes were equipped with ABS, we were able to accelerate hard, then brake full on, with no suggestion of delicacy. My Multistrada accelerated with gusto and I got something like 100 km/h in speed before stomping on the rear brake, which did not upset the bike at all and nearly did not stop it, either. 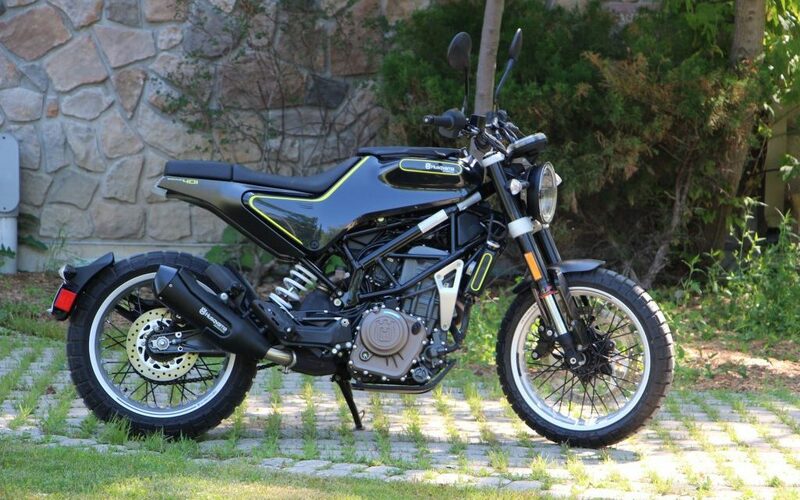 On my next run, I squeezed the front brake lever as if trying to kill it and the Ducati sank on its fork and slowed very quickly, putting weight on my forearms and wiggling just a little bit in the rear. Christian had told us that the Duc’s ABS was set for maximum stopping, while the BMW’s was tuned for stability under braking. 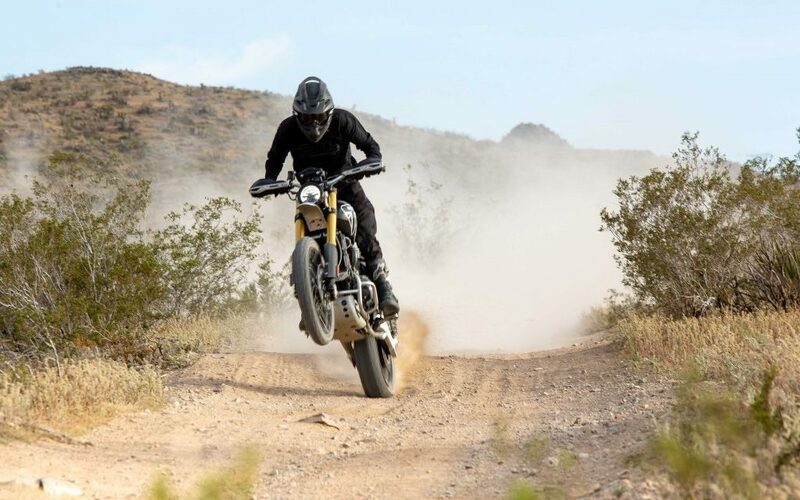 For me, the Ducati did not get squirrely while in full braking, and charging down the pavement and then trusting the ABS to work with a brake lever squeezed to the bar was fun, though it would have been more nerve wracking if we’d lubricated the track first. Maybe next time. One of the last exercises was a swerving manoeuvre: drive up to a braking marker, slow, then swerve to miss a pair of laid-back cones. I found that accelerating, then braking hard, then releasing the lever, then pushing on the handlebar to countersteer into a swerve, well, it was all a bit much. As if that momentum that Christian had earlier described for countersteering was still trying to make the motorcycle go straight ahead and resisting the urge to lean, driving right into those damn cones, which bounced off my front tire every time, and I gave it three or four tries. Christian said later that an expert had studied the matter and found that riders who combined braking and swerving—that is, easing up on the brake lever but not releasing it while swerving, so there is one continuous action of brake-and-swerve rather than two separate actions—were better able to dodge the obstacles. That variation hasn’t been approved for use yet in the Edelweiss practicum, but I think it makes sense. We finished the day with a slow race, and Nuri was able to go slower than any of the others. But then Christian showed us how to do it, and he seemed able to control physics, stopping, waiting, then moving a bit, then stopping. . . . I don’t know the names of all the passes that we rode through, but there were a lot, and afterward it seemed that we had done one day of skills training and then four days of riding fun. I asked Christian about this afterward. Shouldn’t we have spent more time in the training sessions? 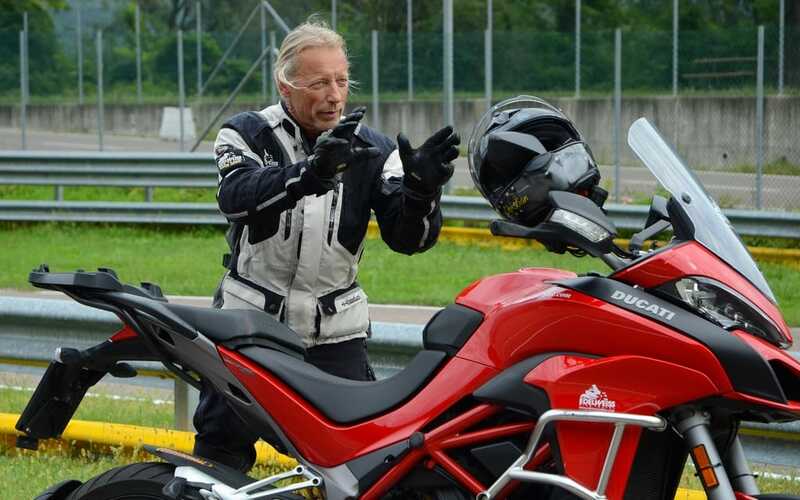 “But you were practising on the road what you learned,” he said, and it was true that we had taken turns following him, and he would offer his opinion on our individual performances afterward, often just by showing a thumb up while riding. 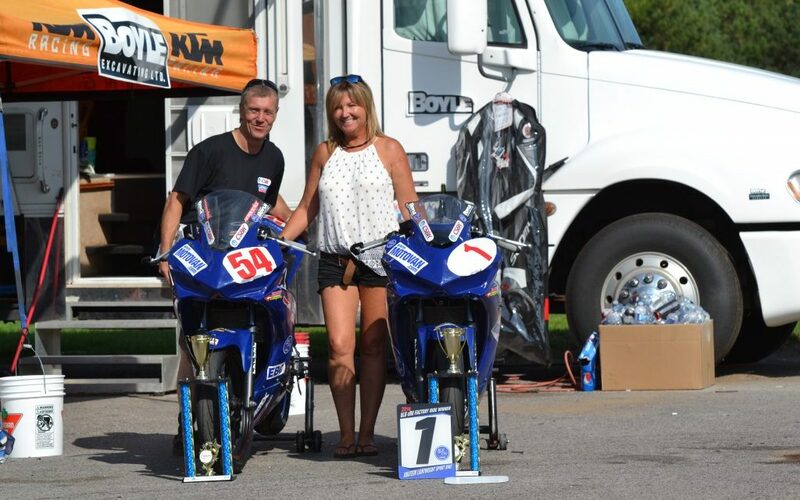 I remember blazing through a set of twisties about 20 metres behind him, concentrating on speed, steering inputs, vision, and balance, watching his rear tire and trying to follow his line. Doing pretty well, too. The others disappeared from my mirrors and it was just him and me, leaping past slow traffic on those marvellously powerful Multistradas, cutting through innumerable S-curves, enjoying the bikes and the roads—and the roads, it should be stated, were in the kind of condition a Canadian road is in for about a month after it’s been paved. The others, Olaf and Ian, Bernd, Nuri, and Johannes, were given the opportunity to follow Christian, and on one of the early days as I rode behind another, I began to worry about my fuel state. It was low, and Christian showed no inclination to stop for gas. I couldn’t let him know because there was a rider between us. After a while, I began to feel that I would sputter and die at any moment, so when that rider passed a small truck, I went with him, practically in his shadow, and when he pulled back in, he didn’t move over to let me in on the outside. I squeezed in between him and the truck while still accelerating, cut to the inside, and shot past him, feeling frustrated and anxious. I still wasn’t able to do anything about my fuel state; there was no way to pull up beside Christian, get his attention, and point to my tank, not on those curves, but later, when we stopped and I was able to tell him, he asked me, incredulously, “Didn’t you top it up?” It seemed that I had not been thorough when filling the Ducati’s tank and failed to squeeze in the last hundred kilometres or so. Meanwhile, I went up to the rider I had passed and said, “I’m sorry I passed you back there. I was running out of gas.” He was furious. “That was a clean shave,” he said in a soft, well-controlled voice. “Yes, a very clean shave.” To his credit, he didn’t punch me, but I suppose I would have deserved it if he had. We did ride a large number of passes, and these roads were challenging. 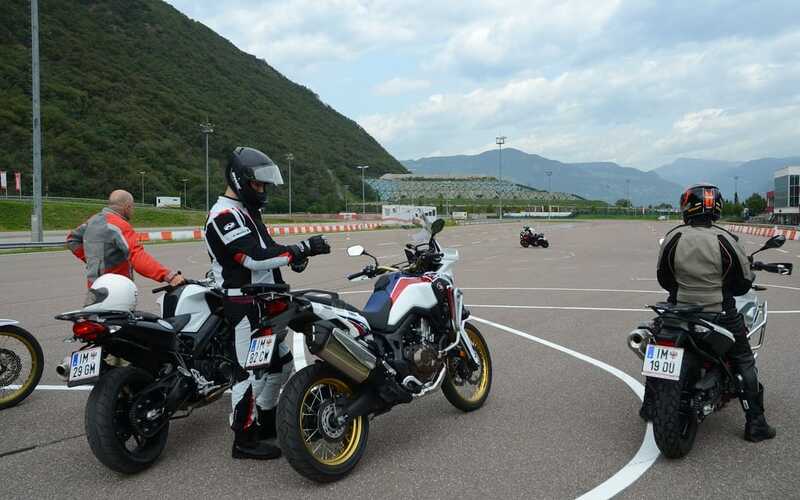 I was grateful for the Safety Center exercises, and I found that the Multistrada behaved well in right-hand, uphill hairpin turns, which I never did come to enjoy, but which I learned to tolerate. The danger, of course, was that a vehicle, maybe even a bus, would be coming down through a hairpin while we were going up, and this happened a few times, necessitating midturn adjustments. 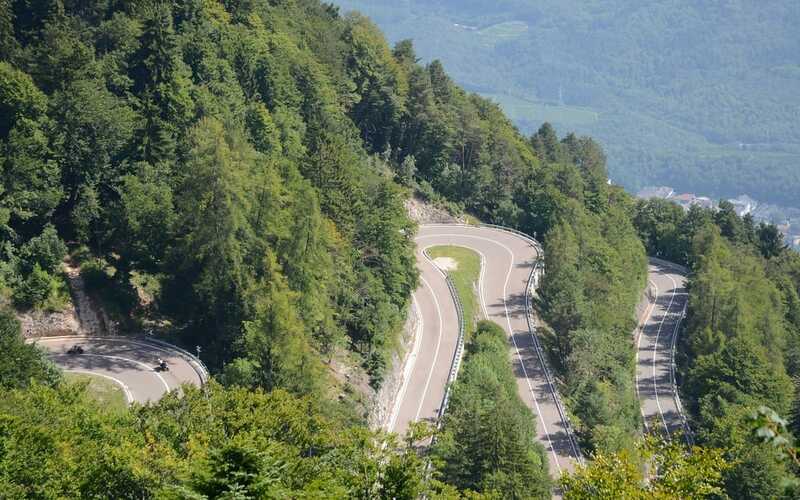 The word “hairpin” doesn’t do these turns justice—they were tight turns like you don’t see in Canada. 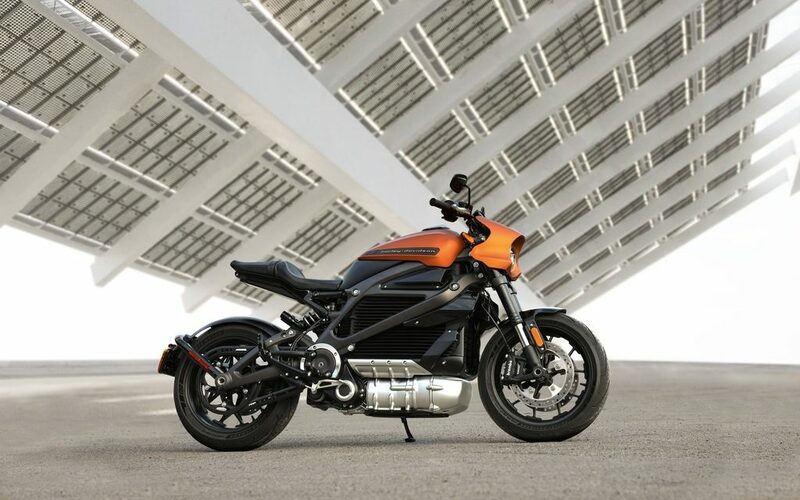 It was necessary to slow down well before the turn, pull out as far left as possible, then bend the bike in while counterbalancing, feathering the clutch, maybe toeing the brake pedal for stability, and of course modulating the throttle. And even doing all this, I found that I was getting awfully close to the centre line as I completed the turn too many times. I crossed it once or twice, but my greatest fear was that the Ducati would stall halfway through and fall down. 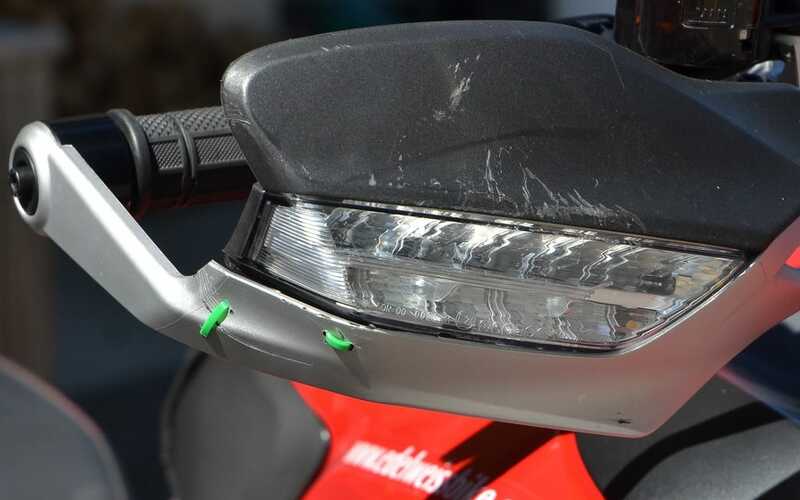 That didn’t happen, and I credit that large lumpy Multistrada mill for carrying on in steep inclines at very low speeds; it just kept on going. Passes? 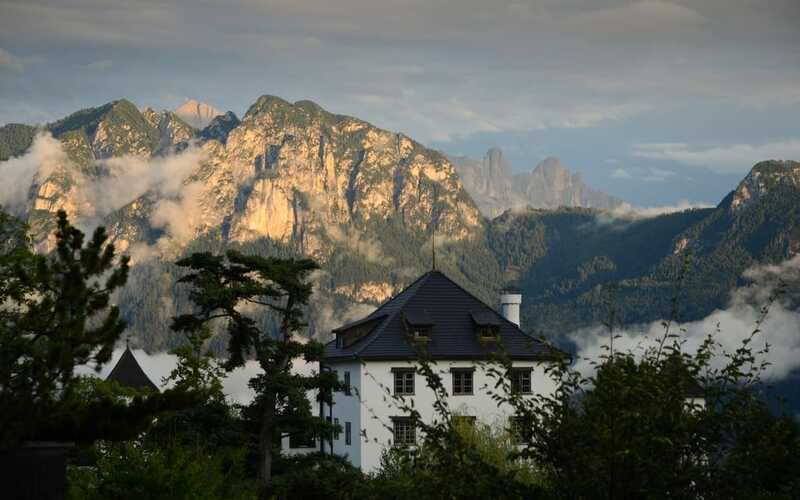 The Sella, the Manghen, the San Pelligrino. How many others? You tell me, but probably a dozen at least, and this was a training ride, meant to teach us how to ride motorcycles in the Alps. I did as well as could be expected, meaning I only fell down once, and while some of the rides up those mountain-climbing roads were hair-raising, and that first day at the Safety Center was a bunch of drills that challenged us all in ways we were not used to, the tour as a whole was more fun, the food was better, the accommodations were more comfortable, the scenery was almost too beautiful (the great shame of it was that the scenery was worth seeing, but the roads were so exciting that you just couldn’t spend time taking your eyes away from the asphalt—though Christian did stop often for photos and breathtaking views, as well as for cups of espresso) and the company of riders was more congenial and likeable than I could have expected. Cancel that last: I knew I’d come to like the other riders, because I’ve done this sort of thing before. It happens on an Edelweiss trip and I’m sure on other kinds of excursions. 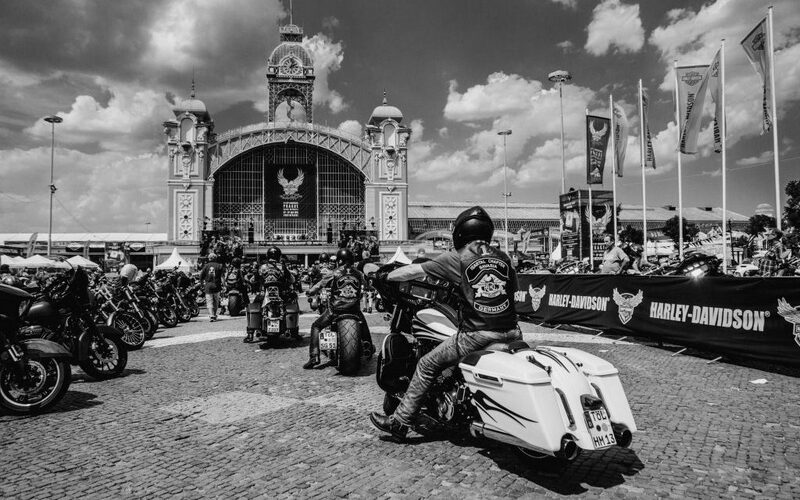 You get out with a bunch of strangers, and after you’ve ridden, dined, and hung out with them for a few days, you feel as if you want to take them all home with you. I came to feel real affection for these people, and for Christian Preining, the tour guide, serious respect as well as affection. 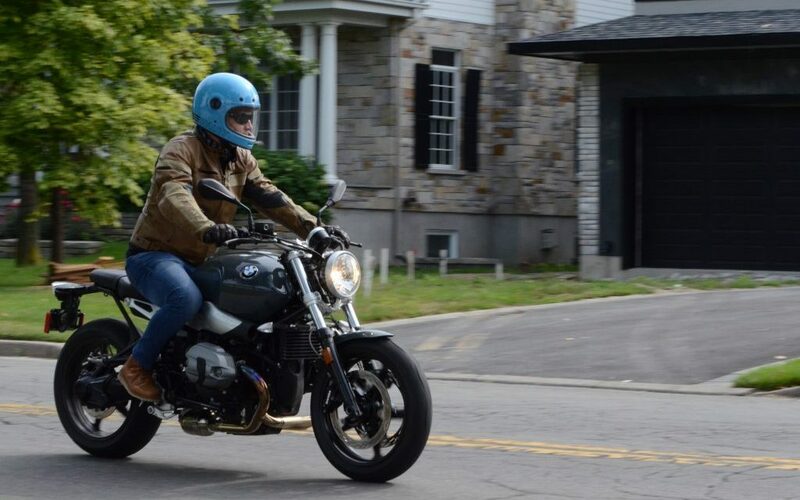 That guy can ride a motorcycle, and he can teach others how to ride, too. 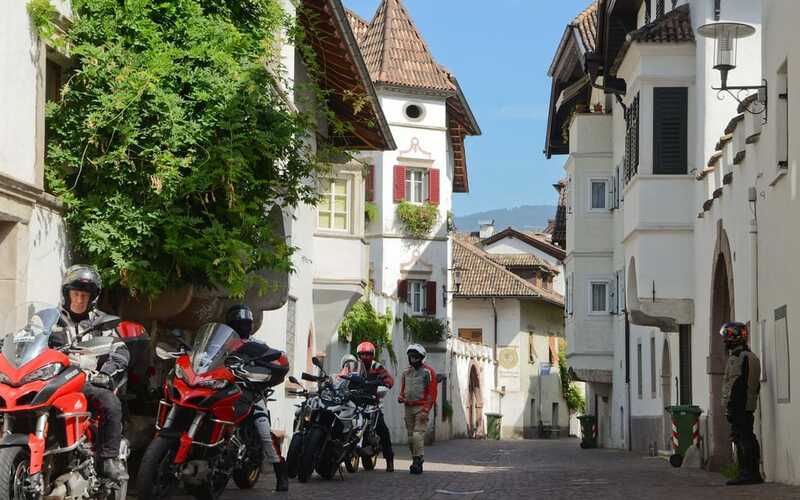 But he couldn’t prevent every accident, and after our day on the Safety Center grounds, as we pulled into the garage at the Bemelmans Post, my Ducati stalled on some cobblestones and fell on its right side. I mean fell all the way over, trapping my right leg under it. I remember hearing voices, “Don’t move! Are you all right! 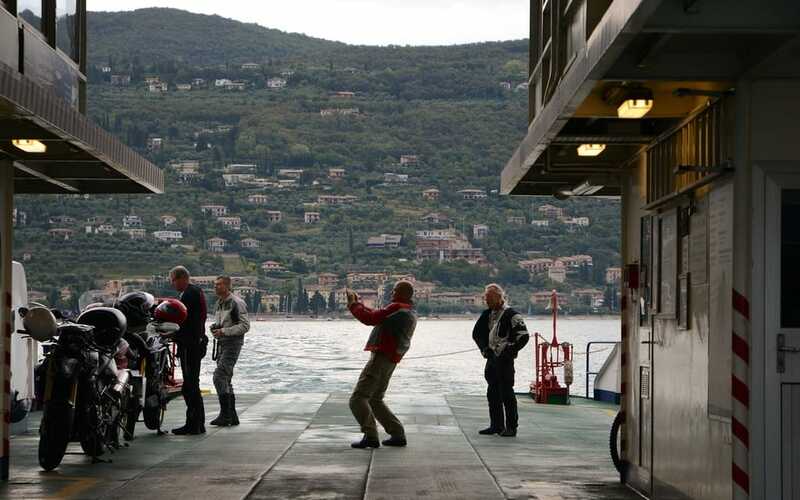 What the hell?” And then about a dozen hands lifted the bike, lifted me, and we went into the hotel and had dinner together, and nobody seemed to mind that I had dropped the Ducati, and it was as fine an evening as any I’ve ever had.